The image was created by Nikon Coolpix P510 camera with shoot mode 35.6mm · ƒ/4.6 · 1/500s · ISO 125, gives a image excellent quality. maximum dimension is 4064×3436 pixels, you can download it to JPEG format. 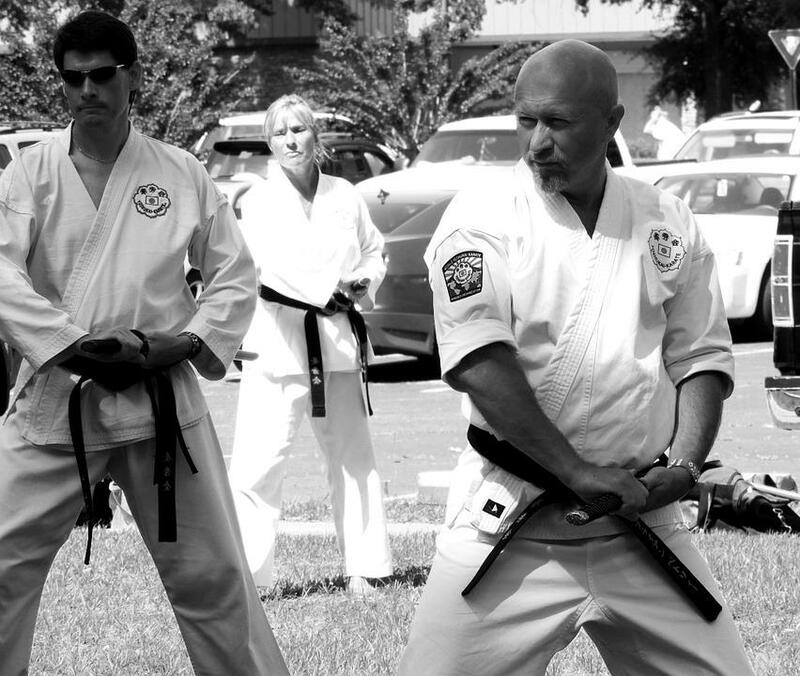 We were tagged: Karate, Sword, Martial Arts, Training, Traditional.